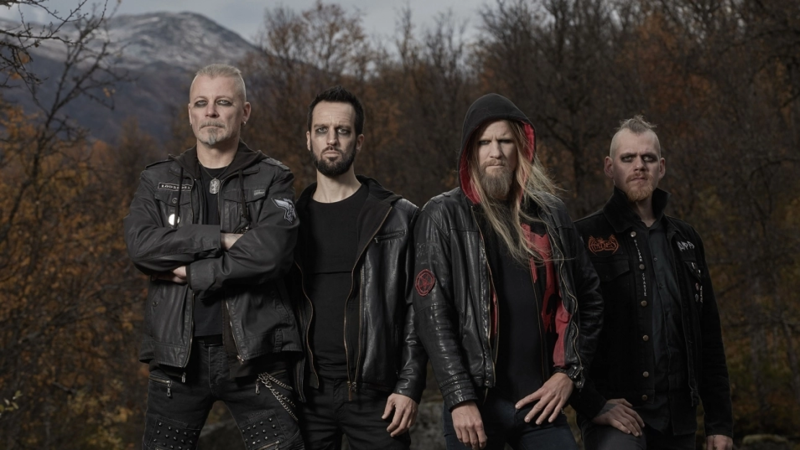 Kampfar Premiere New Song "Syndefall" From Upcoming New Album "Ofidians Manifest"
Kampfar premiere a new song entitled "Syndefall", taken from their upcoming new album "Ofidians Manifest", which is scheduled to drop via Indie Recordings on May 3rd. Check out now "Syndefall" below. 0 Comments on "Kampfar Premiere New Song 'Syndefall'"